Experience the Primal Spiritual Path of Ancient Egypt The spiritual traditions of Ancient Egypt are well documented and are at the forefront of the Western Mystery and Magical Tradition. But they are a gloss over a more primal "shamanic" tradition which gets to the essence of Nature and its relationship with humanity, life and death. This book is a practical manual for those who wish to explore that primal spirituality using Egyptian symbolism. As Egypt was one of the village cultures, so Egyptian shamanism was one of the first to operate in an urban environment, making its techniques suitable for modern times. 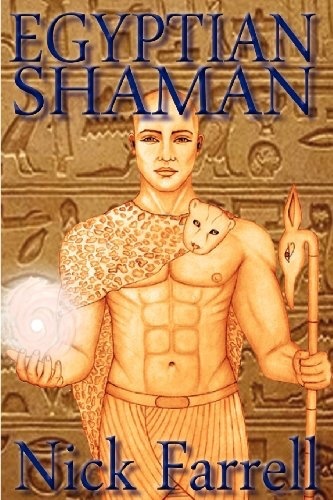 Egyptian Shaman paints the picture of what it was like to be a village priest in Ancient Egypt before describing the practical techniques which would have been employed during those times. These techniques, which have never been revealed before, have been adapted for modern minds with the intention of making this a practical spiritual path. The book controversially contains a chapter on exorcism and dealing with the dead, which many have claimed are subjects which should not be published. 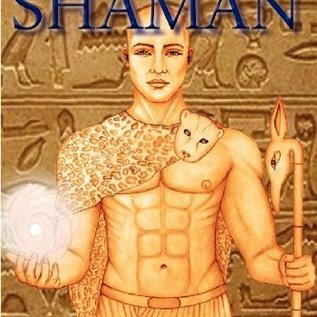 It shows how later Egyptian texts, such as the Book of the Dead, were Shamanic guide books to the Underworld. This is a book containing the keys to transmute, not only the self, but the whole planet.